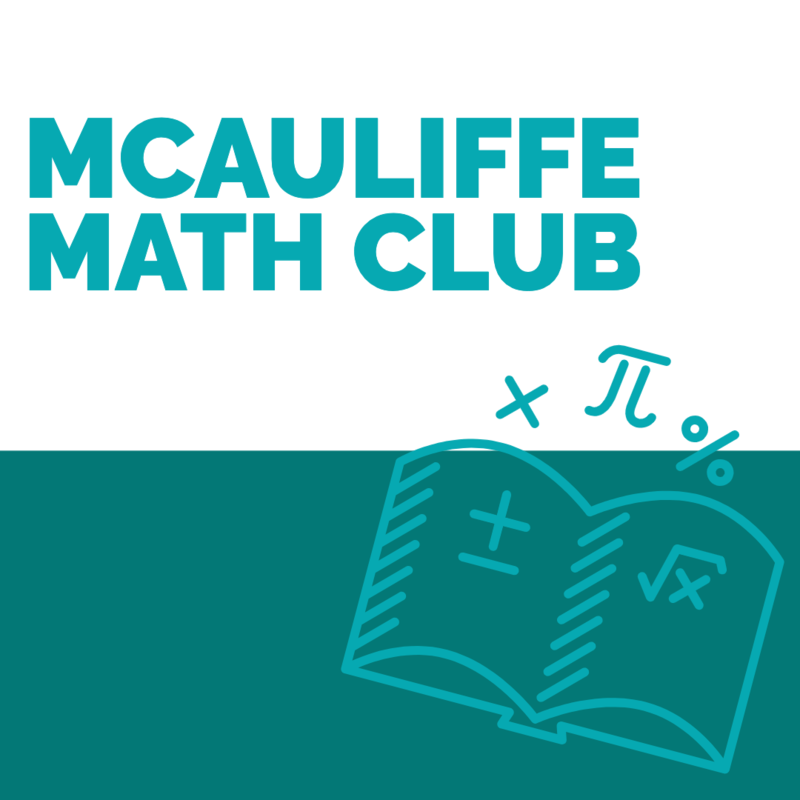 The math club is for all students of McAuliffe who are interested in attending math competitions throughout the year. The goal of the club is to help students develop and practice advanced problem-solving skills while having fun at area competitions. This is a volunteer led program and parents with students interested in the math club are responsible for forming teams and holding meetings. If you would like to reserve space at the school for your team to meet, you can contact the school office. Would you like to see a math competition at McAuliffe for all grades? We are looking for someone to coordinate one for next year!